Pre-order The Short Story is Dead, Long Live the Short Story! 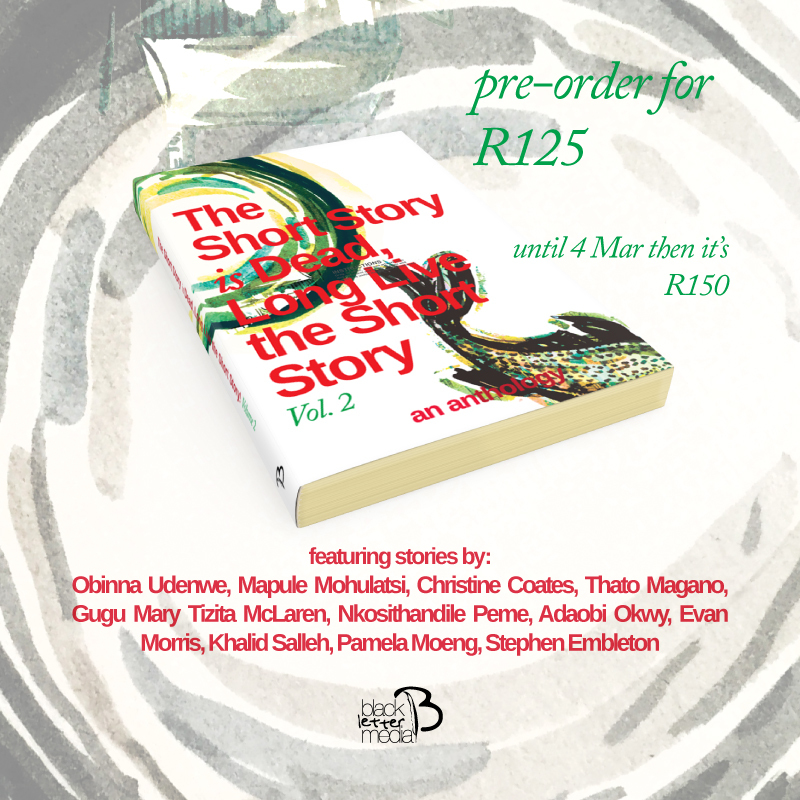 Volume 2 before 4 March and pay only R125. After the 4th, the price will be R150. The Pre-order promotion is only for print edition, however this volume will also be available as an ebook. For more information about this Title and more of our books, contact us via email.